The Olympics are over. Now what? Ways to encourage teamwork and help inspire the whole family! I spent a lot of hours with my kids watching the winter Olympics this year. My oldest son loved watching snowboarding, my younger son loved watching the freestyle skiing and my daughter was a big fan of the Olympics ice dancing. It was amazing to watch the athletes be able to compete at such a high level after years and years of training and practice. As a sports mom, I can only imagine the pride that those parents must have watching their children perform at the Olympic level. It's so many children's dreams! There were lots of lessons to be learned from the Olympics this year. Were you as touched as I was by the Canadian ski coach jumping in to provide a new ski for the Russian cross country skier so that he could finish the race after one of his skis broke? 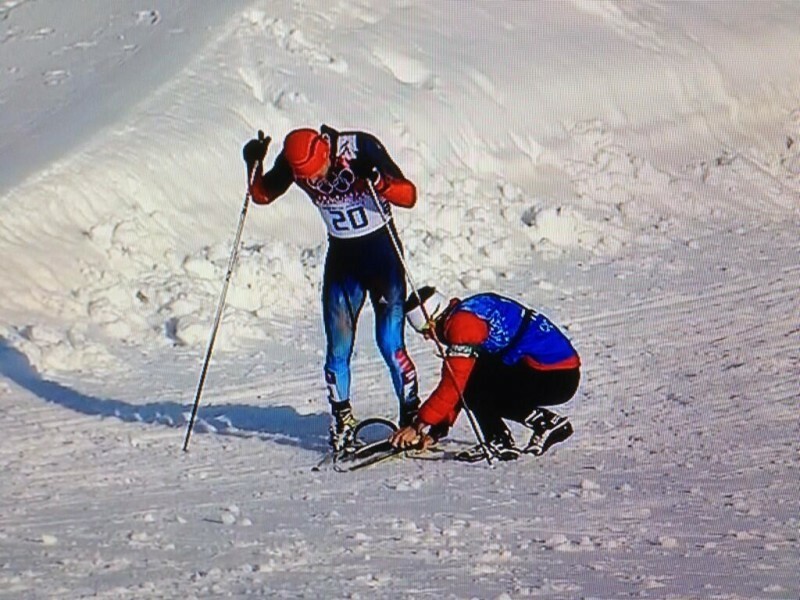 This act of kindness allowed the athlete the opportunity to finish the race with dignity. Or what about the Canadian skier who dedicated his win to his brother with cerebral palsy? The embrace after his win was a hug heard 'round the world. source The thing I love about the Olympics is that while there are lots of individuals, each with their own strengths and ambitions, they all come together as a team. In our house, we are a family of five. We have to work together as a team to accomplish even some of the smallest tasks. I should hope that as my children launch into this world that they have learned the skills to be team players in life. Having conversations about inspiration and teamwork don't have to stop happening just because the Olympics are over though. 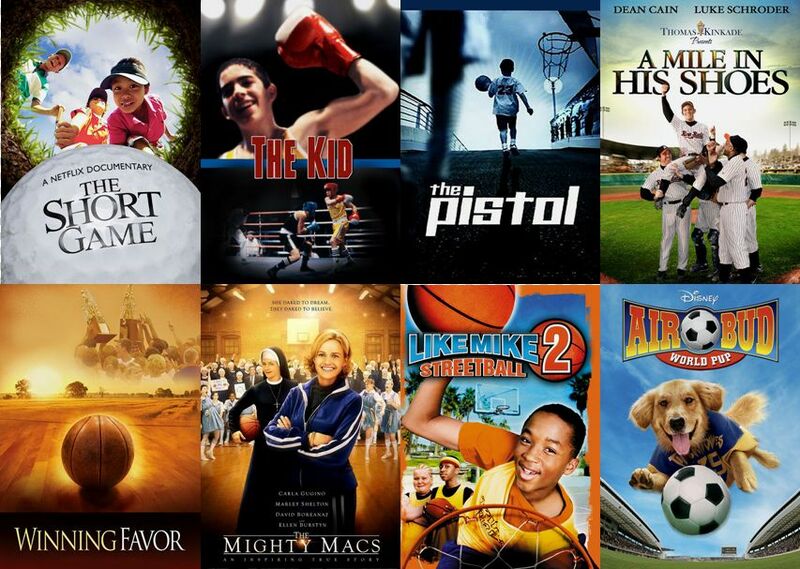 My friends at Netflix have put together 15 movies and TV shows that your family can stream that will keep the Olympic spirit alive! I'm a big fan of documentary's. I'm anxious to stream the Netflix exclusive The Fabulous Ice Age the never before told history of figure skating. If you are having Olympic withdraws like our family is, these are a few options to help your family come together and inspire your children to be their best. ps-this is a sponsored post written by me as part of the Netflix stream team. All opinions are 100% my own.